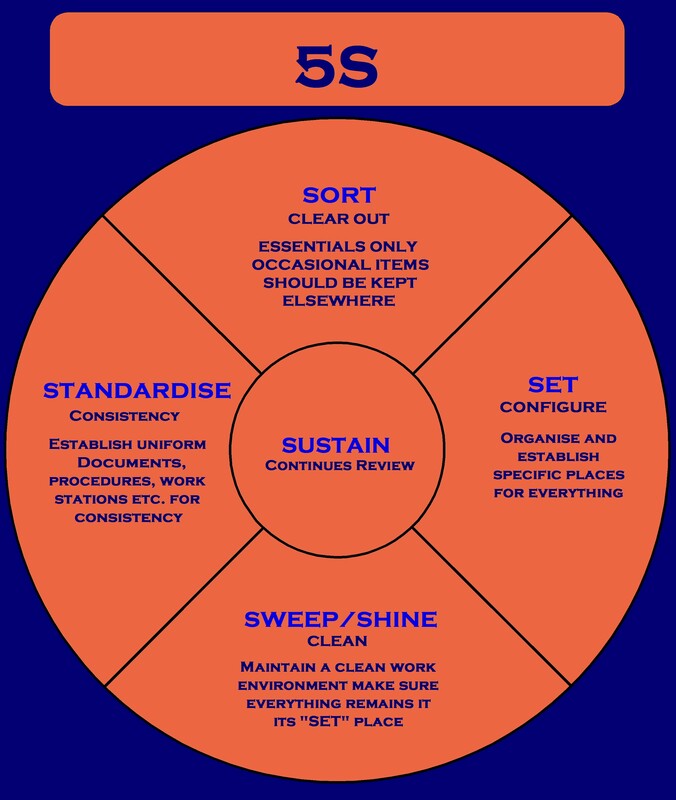 5s is a methodology used in lean manufacturing process. As the name implies it has five words starting with “S”. All these words are of Japanese origin. It is a method used for organizing the workplace in such a way that it can help to give maximum efficiency. This method helps an organization to remove items that are unnecessary. 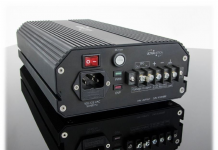 It is a huge task to differentiate the unwanted materials from the production unit. After identifying those objects you have to set a process that you can use continuously to eliminate the unwanted. The 5S technique helps the production team to remove the redundant. Inessential materials can occupy the workplace and also can be a cause of inventory blockage. So to proceed with the lean manufacturing process the materialization of the 5S technique is significant. 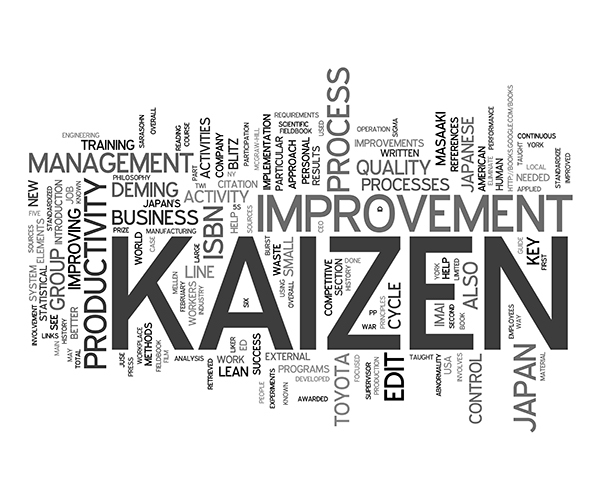 Kaizen in the lean manufacturing process. Elimination of wastes in Lean Production. 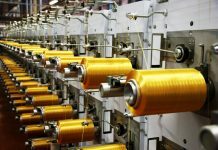 Five Japanese terms are used to clean your organization or production floor which are very much beneficial for modern day production technique (Lean manufacturing). The first one Seiri or sorting of the unwanted. Second one Seiton or setting up the materials. Third one Seiso or shining or sweeping. Fourth one Seiketsu or standardizing the process. Shitsuke or making the process sustainable. Now we will be getting into deep in each of the terms. Very important and essential. Without Seiri or sorting, you cannot start the other four processes. It is the conscience of the production system. It sorts out the right and wrong or the necessary or unnecessary materials. The unnecessary materials may include broken items, outdated products, equipment that are out of order etc. In summary, all types of redundant things you have to sort to start the 5S. This may include the files in the computers that are no longer used in the production work. After identifying the items the products should be tagged in red colour which means that these are no longer needed. One dedicated 5S team should review the items after the tagging is done. After reviewing the items, the redundant will be stored for a certain period of time for disposal or for selling as a wastage. The items which are difficult to identify as waste materials should be kept in a different holding area for further review. This step is also very important for improving the efficiency of the production floor. If the items are well organized or set, it will be very easy for the management to sort the necessary and unnecessary materials. All the items should be in the right place at the right time. So to make this process successful you need to allocate a space for keeping the materials. Spaces should be fixed for keeping the specific materials of a certain quantity. There is one optimization that is needed to be done while allocating the space and that is compactness. The storage should be compact. Loading as well as unloading should be easier. If you keep your household clean then you will be free from diseases. Same is implied for the workplace. The workplace or the production floor should be free from dust, metal chips and dirt from oil, grease or carbon. Clean working floor and machines provide a better idea of any kind of disorder in the machines. For example, the hydraulic machines are prone to leakages. Clean machines will help you to identify the leakage easily. Same is true for the excessive oil consumption, damages in the machines, wear and tear etc. As a result of regular cleaning, the life of the machines is also improved. Floor cleanliness should be maintained to avoid the contamination of the products. A proper schedule should be maintained for applying the cleaning process. Cleaning activity should be regularly supervised and a register should be maintained. Everyone’s participation is required to grow the habit of cleanliness in the working area. After all the cleaning, sorting and arranging, a standard should be developed internally to maintain the process continuously. This is standardization is mainly used in terms of cleanliness. For standardization, a conscious management is needed. After taking the cleanliness to a satisfactory level, consistency should be maintained. There are many benefits of standardized cleanliness. It improves the morale of the employees as they are motivated and takes some pride in their working area. Maintaining the daily procedures eliminate the need for heavy cleaning works. As I mentioned earlier, Seiketsu is mainly used for cleanliness but main experts of 5S are proposing it for applying to other fields also. If you have applied all the four processes then you need to keep up that spirit. Yes, that is the most important and tough task. Many organizations have failed to implement the 5S due to failing in the fifth term. So to get the benefits in the long run, sustainability of all the other processes are a must. The people involving in all the levels should have the sense of responsibility and hardworking mentality. Therefore, motivation is required to develop the moral of the workers. Otherwise, sense of responsibility and commitment cannot be grown which is essential for sustaining the 5S. Sometimes a strong and at the same time caring management is required to make everyone abide by the rules. Rules should be followed like a habit. Regular audits should be arranged to analyze the system and getting to the root of the issue. 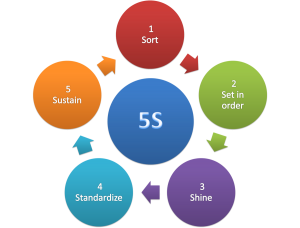 Thus a continuous development can be achieved through 5S.